Contrary to what many people believe, losing weight takes more than just burning calories at the gym. Yes, you must burn calories to lose weight, but weight loss stems from a multitude of factors — proper nutrition being most essential. 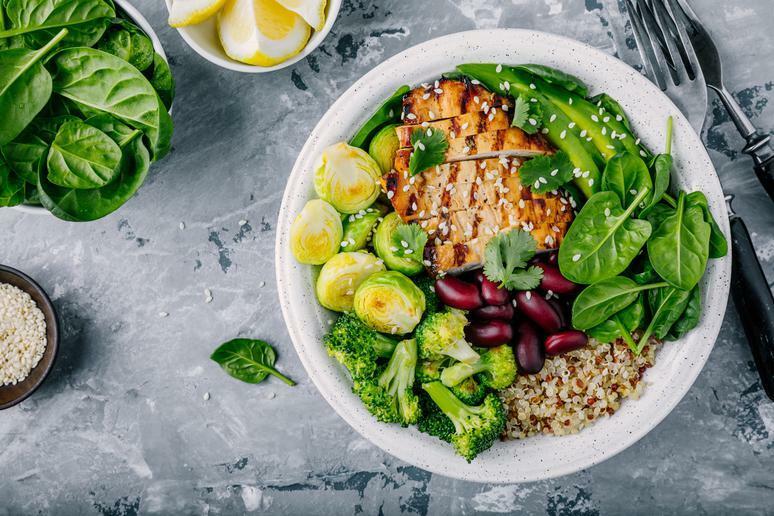 “Proper nutrition will not only help you achieve your weight loss goals, but it is also beneficial to your overall health and wellbeing,” health and Beachbody coach Alexandria Dos Santos says. “Making healthy food choices will make a huge difference — both mentally and physically.” You will see changes like weight loss, decrease in inflammation and increase in energy, she adds. Don’t wait any longer, lose that dreadful stubborn body fat by reaching for the best foods for weight loss.